Beckham & Jones offers full-service air conditioning repair in addition to a wide range of other heating and cooling services in Willis, TX. The core reason our customers choose us for their air conditioning service is our dedication and commitment to hard work. 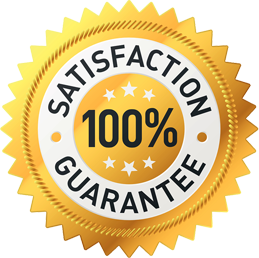 Each one of our technicians is NATE-certified and fully trained in home and commercial services. When you need top-notch air conditioning service, choose our team of certified experts! Why choose Beckham & Jones over the competition? 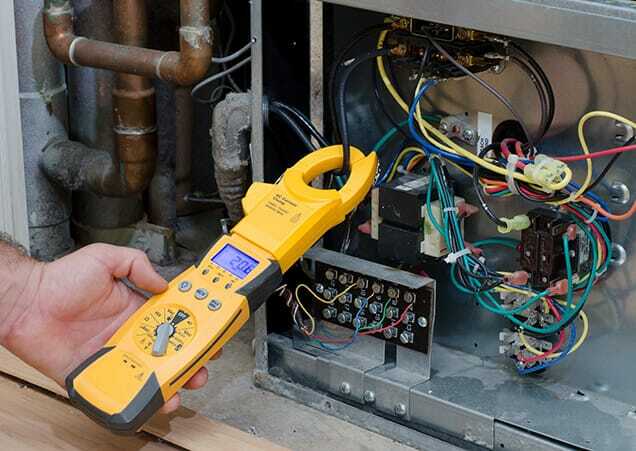 Beckham & Jones provides both by-appointment AC repair service and emergency AC service. Our emergency services are available 24/7 and are extremely helpful for those times when you need repairs quickly or on the weekend when most AC service companies aren’t open. Our goal at Beckham & Jones is to help you stay cool and comfortable in your home or business. So, whether that means coming to your door in the middle of the night to fix your air conditioner or replacing a full commercial cooling system that’s old and worn out, we’ll be there and we’ll get the job done right. Beckham & Jones offers an array of air conditioning services including AC repair, but that’s not all! In addition to fixing, installing, and maintaining air conditioners, we also provide numerous other home services to keep you comfortable. Whatever you’re looking for, just let our team know! We work hard to meet your needs, but what we really want to do is exceed your expectations. So why not let us?